Your satisfaction guaranteed or your money back. Please send container bottom, place & date of purchase, & specific details. 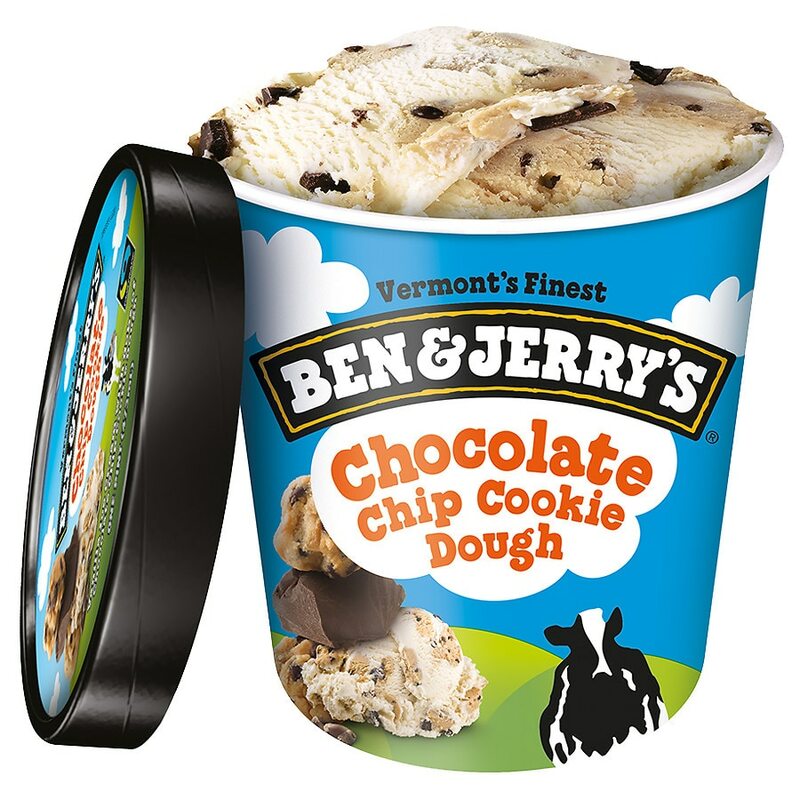 © 2010 Ben & Jerry's Homemade, Inc.